Alta Alonzi is a traveler, writer, researcher, fundraiser, and trainer for NGOs. She has consulted on research projects for UNICEF, UN Volunteers, and World Vision and also trained grassroots NGOs all over the world in research and proposal writing. Alta has worked and traveled all over Asia, including China, Korea, India, Laos, and Thailand. Most recently Alta lived in Nepal for five months to launch a project supporting small NGOs in developing their proposal-writing skills. Alta graduated from New York University. Alta’s interest in travel and international development started from a mission trip to Guatemala back in high school. Since then, she has regularly sought out opportunities to work and travel abroad. But she also always finds a way back home. As a native of Minnesota, Alta is happy to share stories of growing up with snowstorms and sub-zero temperatures. Alta currently enjoys trekking and listening to podcasts (but never at the same time). Originally from Philadelphia, Pennsylvania, Tamara developed her love for travel at a young age. 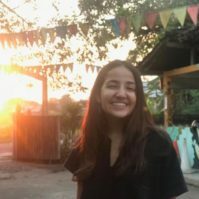 She often visited her family in Rio de Janeiro throughout childhood, but Tamara’s passion for international perspective was solidified during backpacking trips in India and Europe. So much so, she decided to take a semester off of university to teach English in Brazil, as well as spend her last semester studying abroad in Australia. 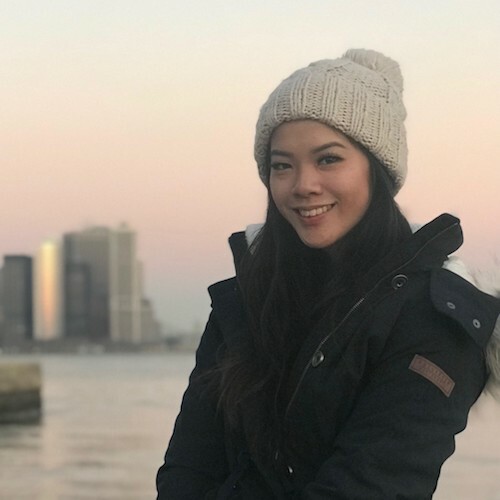 As Tamara graduates Boston University with a BS in Communication (focus in Political Science), she is grateful for the opportunity to return to Southeast Asia with VIA and contribute to the Centre of Human Rights, Human Migration, and Multi-culturalism. With a strong belief in cross-cultural understanding, Tamara’s experience in the NGO sector has established her passion for social justice, community development, and education. She eagerly looks forward to a new adventure that will allow her to dive deep into the rich culture of Indonesia and its beautiful people. Chennal is a returning VIA fellow who has been living in Yogyakarta, Indonesia for the past year and a half. She is currently posted and working within the English program at the vocational school at Universitas Gadjah Mada, UGM. Life in Yogyakarta has been unlike anything Chennal has experienced before, which is why she is thrilled to call it home for another year. 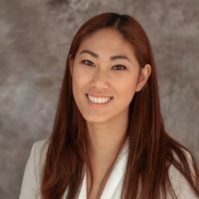 Prior to joining the VIA community in 2015, Chennal graduated from University of California, Santa Cruz where she majored in Legal Studies and minored in Education. Chennal’s motivation for joining the VIA community rests in her passion for exploring and understanding more about systems of education around the world. More specifically, Chennal would like to pursue research in understanding the impact of religion and culture on gender constructs in different communities. In the coming year at the vocational school at UGM, Chennal hopes to continue developing her teaching skills, studying Bahasa Indonesia and continue connecting with the community within Yogyakarta. Lua graduated from Sarah Lawrence College with a concentration in the Politics of Southeast Asian Development. Her coursework included Psychology, Ethnographic Writing, Environmental Studies, International Economic Development, International Ethnic Conflict and Asian History. She has also spent a semester conducting field work in Lao Cai, Vietnam on the effects of tourism development on ethnic minority populations. Born in Singapore, she has lived all over the world, including Vietnam, Florida, Wisconsin, Pennsylvania and New York City. These experiences have contributed to her global perspective and sensitivity to different cultures. She joined VIA to learn more about social change in Southeast Asia and the role of civil society in ameliorating inequality. She will be working with Pacific Links in Vietnam to combat human trafficking and hopes to learn more about community development and education in the Mekong Delta. In the future she plans to apply her experiences to address global sustainable development issues. Erik is immensely excited to be part of the VIA community and to return to Yogyakarta, Indonesia, one of his favorite cities in the world. He previously spent a month in the city as part of a unique study abroad program that took him to ten countries in Asia over the course of a year, introducing him to the continent in an unforgettable manner. 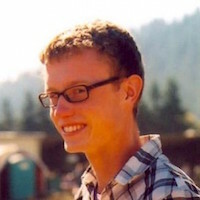 Erik was born and raised in Seattle, Washington, and received his BA in Comparative Politics and Asian Studies at the nearby University of Puget Sound in Tacoma, where he also studied Chinese and Indonesian. His interest in teaching English stems in part from the example of his mother, a professor of English as a Second Language at a local college, who has modeled the fulfillment and pleasure of a career teaching languages. Erik has spent the past year with a well-regarded law firm back home in Seattle, and is looking forward to returning to Indonesia and experiencing life in that country on a more permanent basis. Outside of travel and teaching, Erik enjoys hiking, skiing, long-distance running, and the burgeoning sport of American soccer. Eleanor was raised in Valparaiso, Indiana, just south of Lake Michigan. She graduated from Saint Mary’s College with a degree in Global Studies and concentrations in International Development and Gender and Women’s Studies. After graduating, Eleanor worked in Komga, South Africa at Open Arms, a children’s home, where she helped care for 54 at-risk youths, ranging from infancy to 18 years of age. In June 2017, Eleanor received a Fulbright grant as an English Teaching Assistant in Ulaanbaatar, Mongolia. She taught intermediate English classes in speaking and listening to students at the Mongolian State University of Life Sciences. Eleanor enjoys experiencing new countries and their cultures. She is extremely excited to continue her international working experience with VIA in Indonesia at Jember University. Born and raised in Southern California, Angeline Lee graduated from the University of California, Santa Barbara with a major in Global Studies, minor in Women, Culture, and Development, and a Technology Management Program Certificate. As a daughter of political refugees from Indonesia, international development and humanitarian aid has always been a personal passion. During her undergrad, she interned for numerous non-profits, including the Tom Lantos Human Rights Commission in D.C., and studied abroad in Spain. She has done research on the effects of tourism in developing countries, the unintended consequences of humanitarian aid, and corporate social responsibility. 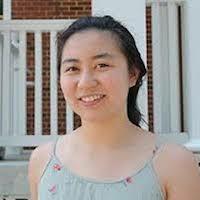 Post-grad, Angeline worked at a political law firm handling campaign election finances. Having traveled around Asia, Angeline was drawn to go back to Southeast Asia. She will be working for 360ed in Yangon, Myanmar; a social enterprise that aims to integrate technology to reform Myanmar’s education system. She is excited to be immersed in the culture and hopes to learn as much as possible about education in developing countries. She plans to attend grad school and pursue a career in international development, specifically working with women, children, and refugees. Originally from Lexington, Kentucky, Emily graduated from Centre College in 2015 with a BA in French and minors in Biology and Chemistry. 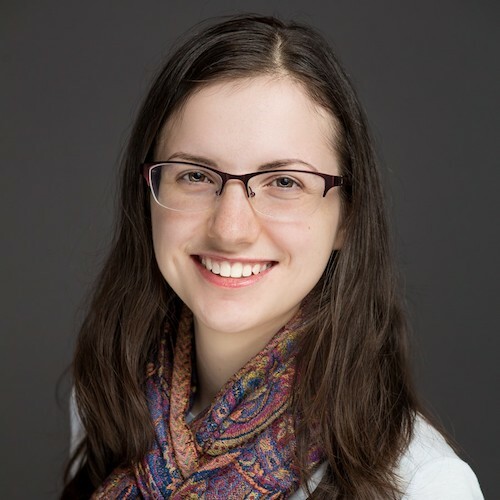 During her third year at Centre, she spent a semester abroad in Strasbourg, France, and subsequently returned to Strasbourg after her semester stay to complete an internship at the IGBMC, an international biomedical institute. During her time abroad, Emily realized how valuable cross-cultural experience could be, so the decision to move to England to complete her Master of Public Health degree seemed like a perfect next step after graduating from Centre in 2015. After completing her Rotary Global Grant Scholarship in the UK, Emily packed her bags and moved to Lusaka, Zambia to complete a behavioral research fellowship at the Centre for Infectious Disease Research in Zambia (CIDRZ). This move challenged her in new ways and affirmed her passion for international development work. 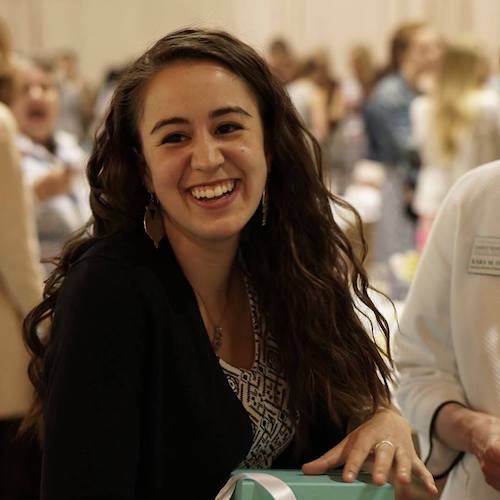 While Emily has loved immersing herself in the field of health-focused social research, she still felt she needed to explore other sides of the development world, particularly education. A first-time visitor to Asia, Emily is thrilled to join the VIA community and further expand her understanding of the development sector. She is grateful for the opportunity to work with the next generation of change makers in the unique and diverse city of Yangon. 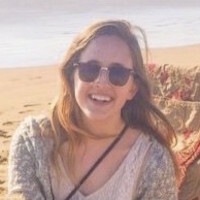 Anvy grew up in Boston, Massachusetts and graduated with a degree in International Politics from Juniata College in 2017. There, she formed her interests in global development, women’s empowerment, and cross-cultural communication. Particularly, she established an academic interest in women’s development in Vietnam which led her to serve as a U.S. Fulbright English Teaching Assistant in Hai Phong, Vietnam for the 2017-18 academic year. She facilitated English language learning at Hai Phong University to freshmen and sophomore students. 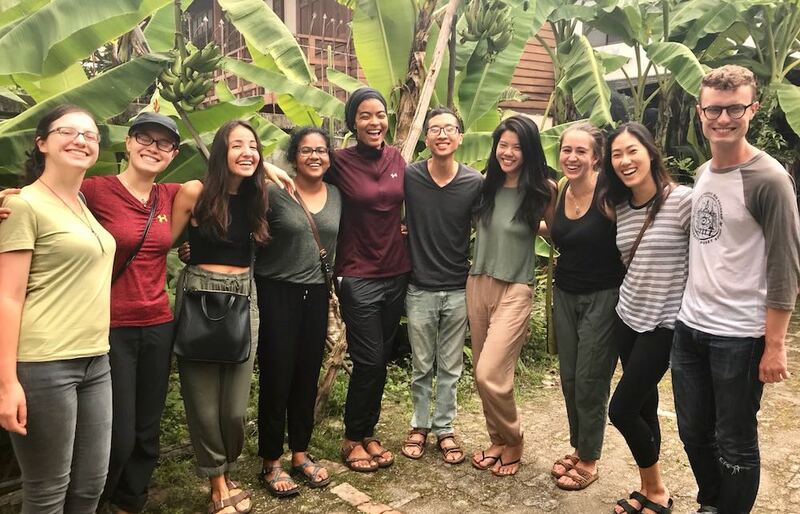 In order to continue her immersion and broaden her understanding of Vietnamese society, Anvy serves as a VIA Fellow at Pacific Links Foundation – an organization that promotes the well-being of Vietnamese women through leading counter-trafficking efforts. As a VIA Fellow, she plans to develop her skill set in contributing meaningfully to women’s development and girls’ education while working and learning from professionals in the field. 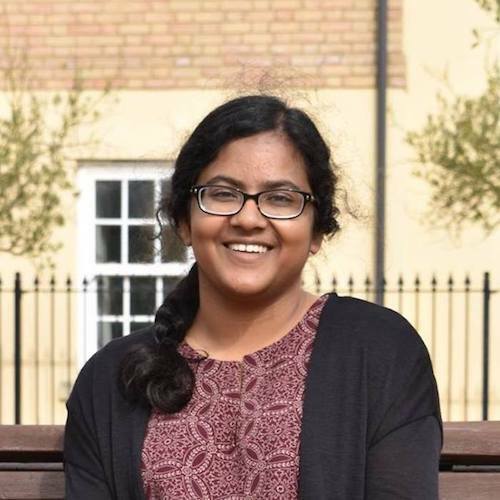 Tanmai Vemulapalli grew up in Collegeville, Pennsylvania and graduated with a degree in International Affairs and Anthropology from George Washington University in 2018. 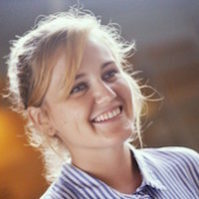 While at GW, she grew passionate about migration, transnational issues, storytelling, and cross-cultural communication. Her desire to learn language as a way of engaging with communities led her to study Arabic in university and brought her to Lucknow, India, where she studied Urdu intensively for two summers. Originally born in southern India, Tanmai has sought to learn more about Asia, both personally and academically. While her connection to India will continue to draw her back, she hopes to gain a different perspective, and wider understanding of Asia, through her work in Myanmar. She is thrilled to join the VIA community, and is grateful to have the opportunity to work with the wonderful students at PCP, while learning about Myanmar culture, language, history, and politics. Carissa was raised in the San Francisco Bay Area in Northern California and recently graduated from the University of California Santa Cruz, where she majored in anthropology and minored in education with hopes of becoming a teacher. She loves to travel, eat, and most importantly, learn. At UCSC, she developed an interest in education systems across the world, thanks to the professor who recommended her to VIA. She is grateful to have this opportunity with VIA and is excited to start this chapter of her life. Through this fellowship, she hopes to positively impact the local community and expand her knowledge of Indonesia, teaching, learning, and beyond.